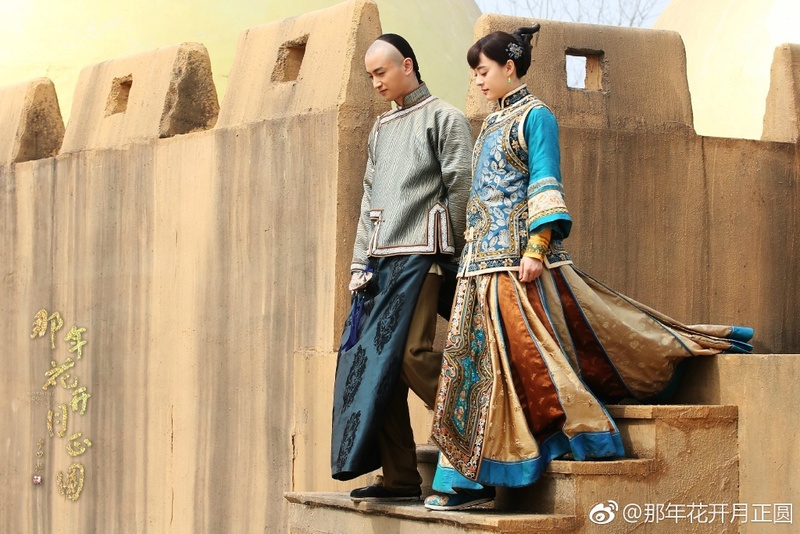 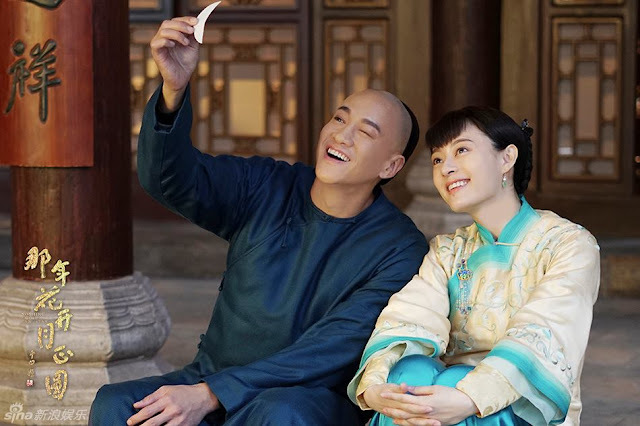 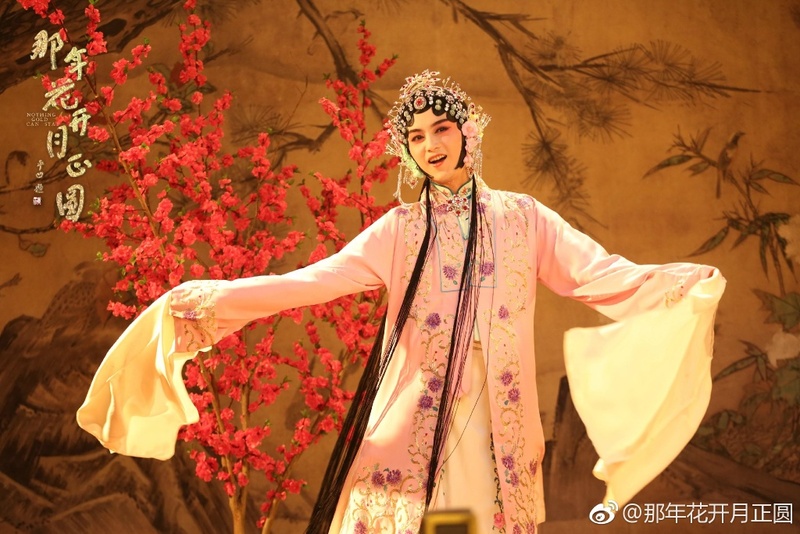 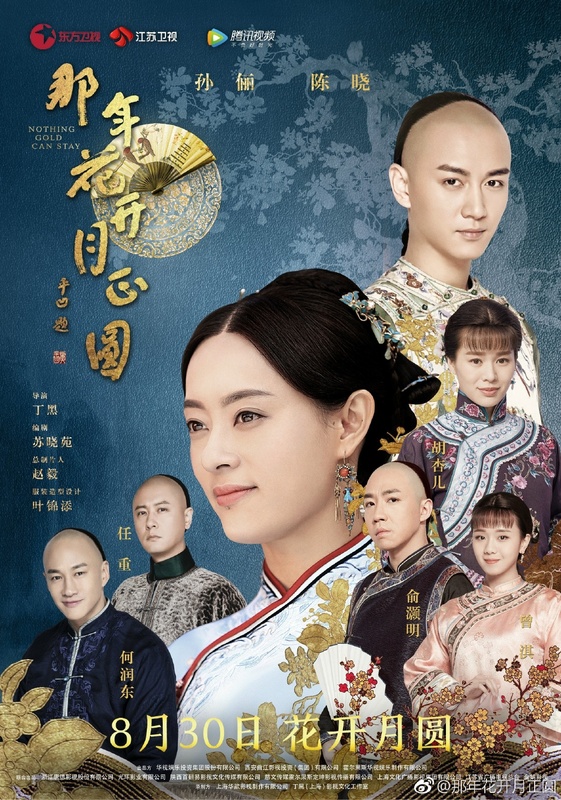 Nothing Gold Can Stay 那年花开月正圆 is a 74-episode Chinese TV series directed by Ding Hei and headlined by Sun Li (Legend of Zhen Huan), Chen Xiao (ROCH), Peter Ho (Sword Master), Ren Zhong and Myolie Wu. 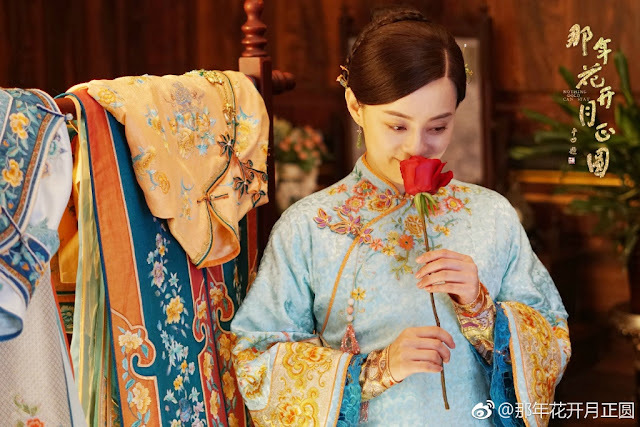 It tells the story of a woman whose resilience and intelligence allows her to overcome all odds to become the richest person in Shanxi. It is the year 1884 and Zhou Ying and her stepfather are the new arrivals in town. 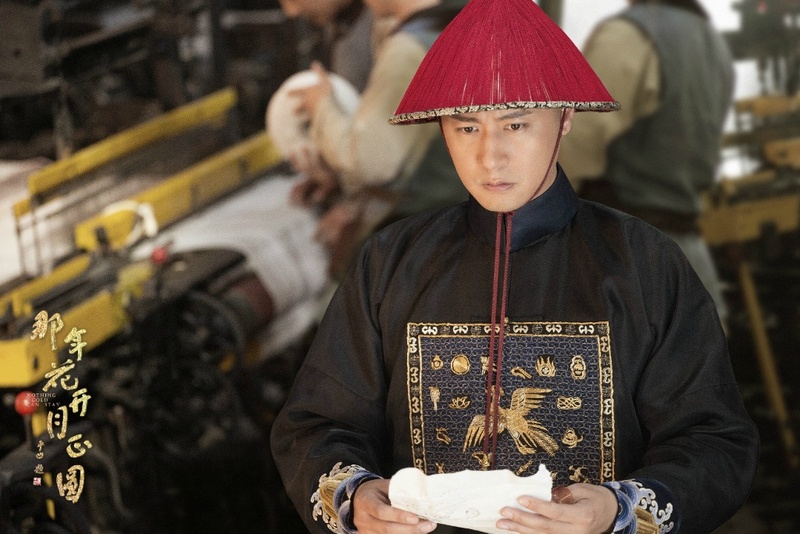 Stepdad loses all his wealth to gambling and sells his daughter off to the Shen Household. 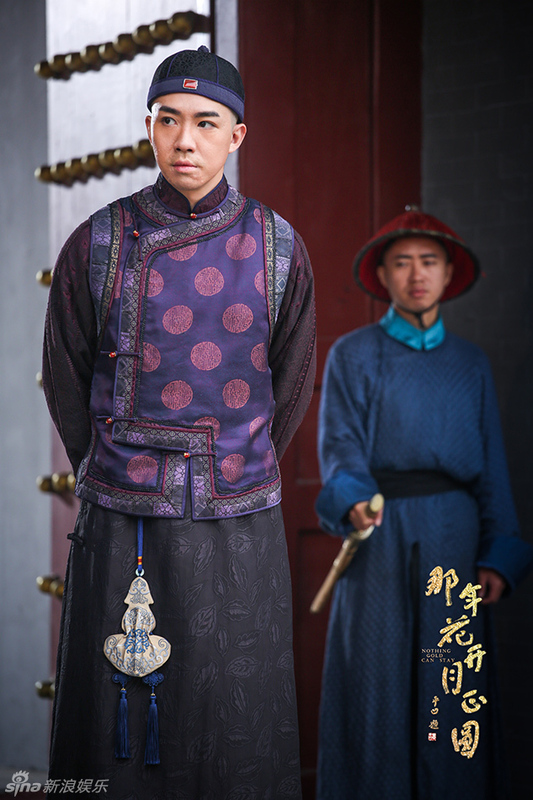 Zhou Ying escapes and hides out inside the carriage of Wu Pin, the young master of the Wu Family. 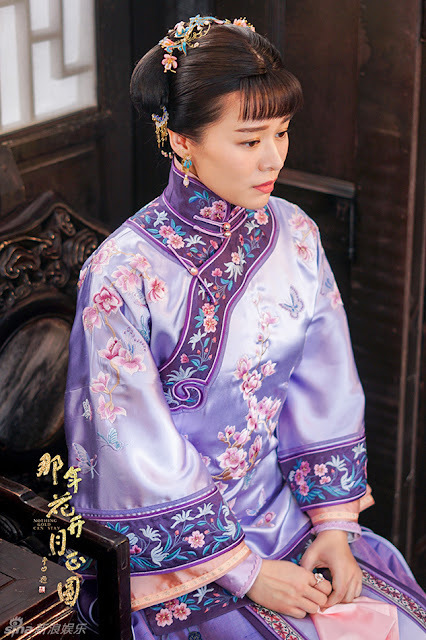 Her knack for doing business wins the recognition of Old Master Wu and she is allowed a place in the household. 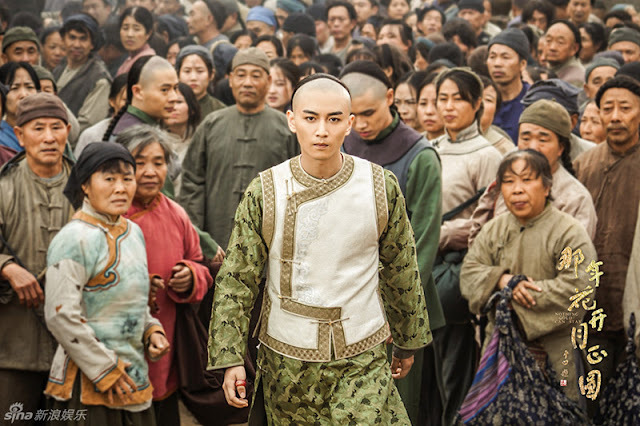 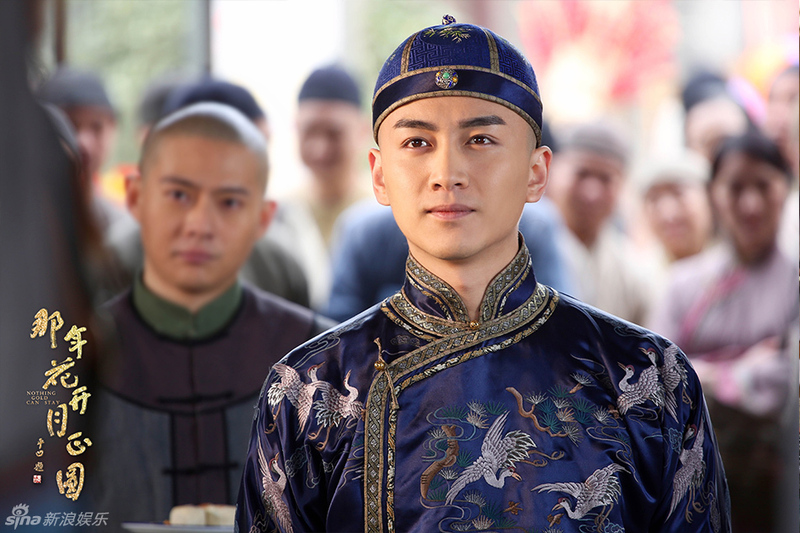 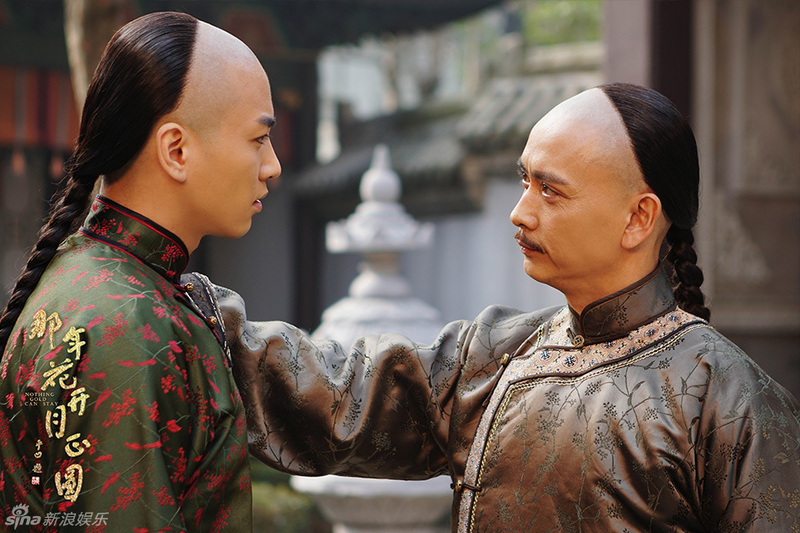 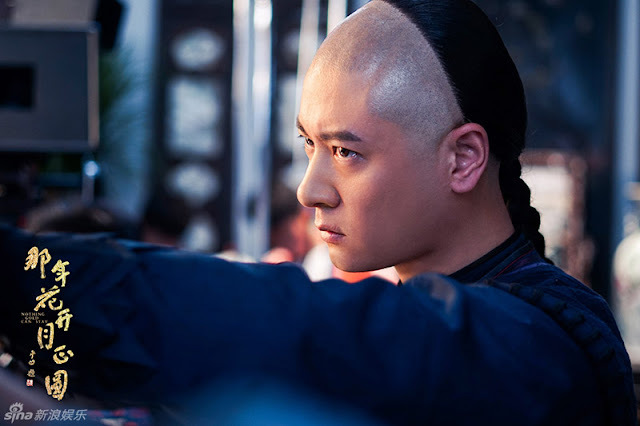 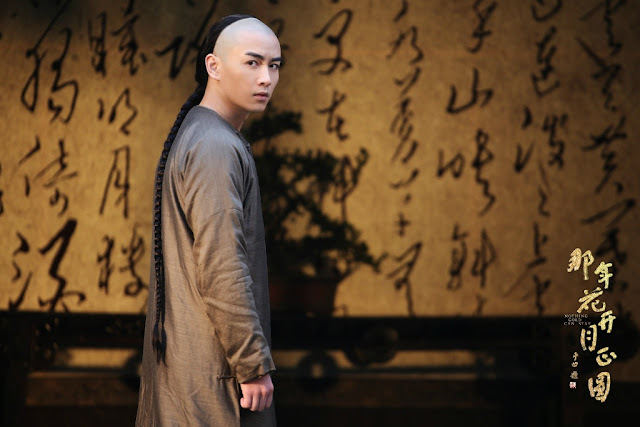 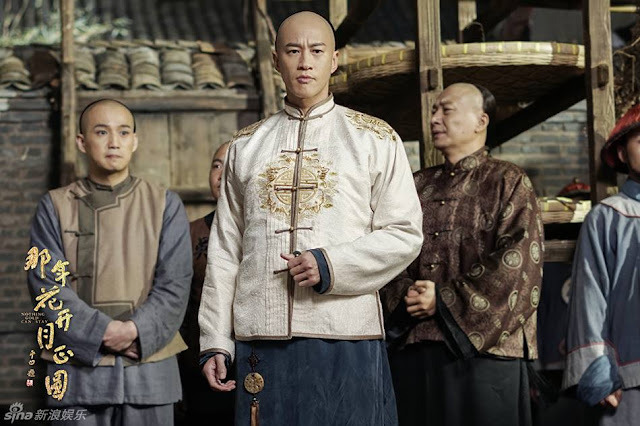 Shen Xing Yi suspects that that the Wu Family are behind the death of the young master of the Shen Family and he attacks Wu Pin who falls into a coma. 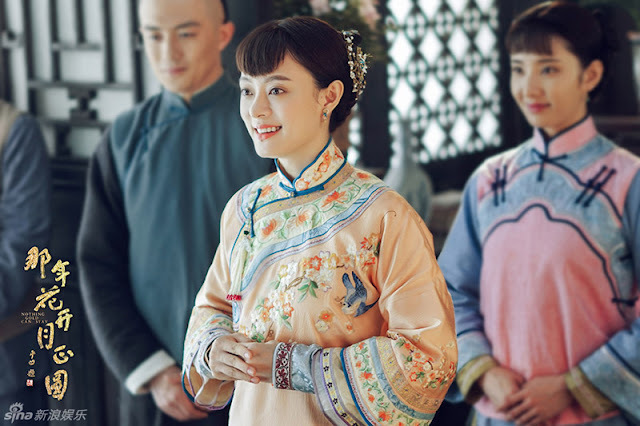 In order to ward off bad luck, Zhou Ying marries into the Wu Family and becomes the breadwinner responsible for keeping the household together. 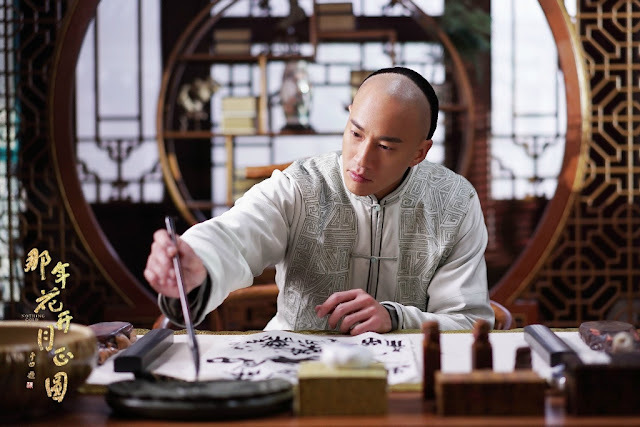 The setup about an everyday man (or woman in this case) who becomes a success after coming from nothing is a story that has been done many times before. 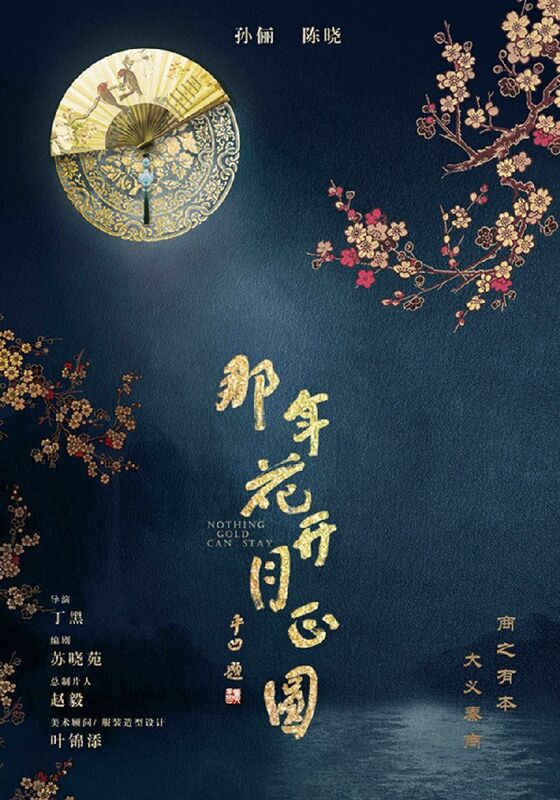 I can't say that I'm particularly intrigued by the plot but the cast is another story. 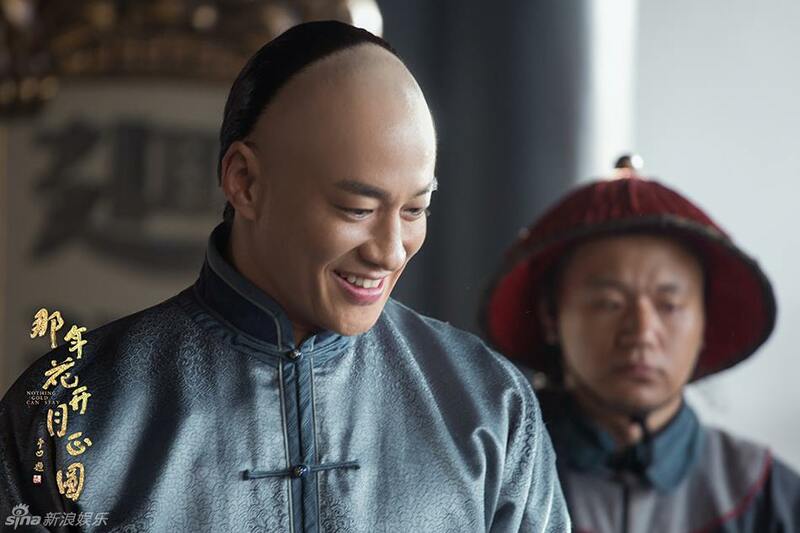 I'd be on board for their acting talent, not to mention that they still turn heads, especially the men in spite of the Qing Dynasty hairstyle. For synopsis, cast and ratings, see 2017 best Chinese TV series. I agree with Sonya. 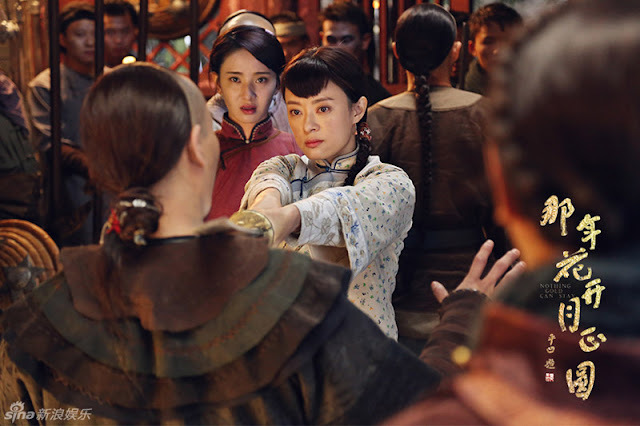 I love the series but it is difficult to follow without english subtitles. It is on Amazon Prime and you can activate english subtitles by clicking on the CC menu.